Tencent Holdings and SoftBank Group challenged their participation in the investment round prior to IPO Chinese Bitmain. News about the participation of these companies in the next round of financing first appeared in Chinese media in early August. 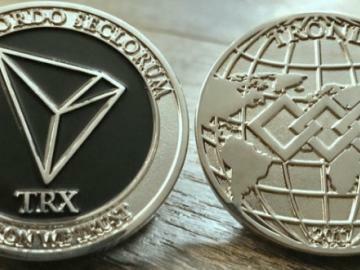 Soon after, several publications, including CoinDesk, TechCrunch, and others picked up the news. Nevertheless, Tencent and Softbank officially announced that they have no relationship to the investment transaction. A Tencent representative told CoinDesk via email that the company “is not involved in these investments” and that “the news is untrue”. Similarly, the financial giant SoftBank also said that it has no relation to the next investment round Bitmain. Neither SoftBank Corp., SoftBank nor Vision Fund does not participate in the transaction. Meanwhile, another company that was mentioned as participating in the IPO of China International Capital Corporation (CICC), an investment company with headquarters in Beijing, declined to comment this information, but did not deny it. Initially the news came in a blog dedicated to the WeChat IPO “IPO Zao Zhi Dao”. 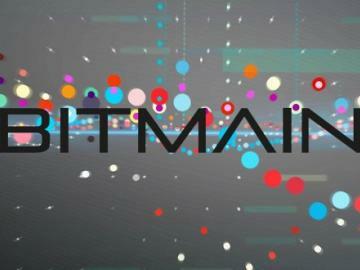 The owner of this channel on July 23 published the information that his “exclusive sources” have revealed some potential investors who could participate in the financing of Bitmain. The list includes such big names like Tencent, GIC (established in Singapore sovereign wealth Fund), Abu Dhabi Investment Authority and canadian pension Fund. After this material is dispersed in the media, Tencent refused to comment on this information. 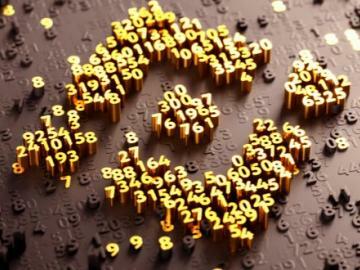 And August 4, in the same blog, there was a record in which it was alleged that Bitmain has officially closed its round of financing to IPO in the amount of $ 1 billion, with a total valuation of $ 15 billion. In addition, the news claimed that in this round of financing, participated Tencent, Softbank and CICC.